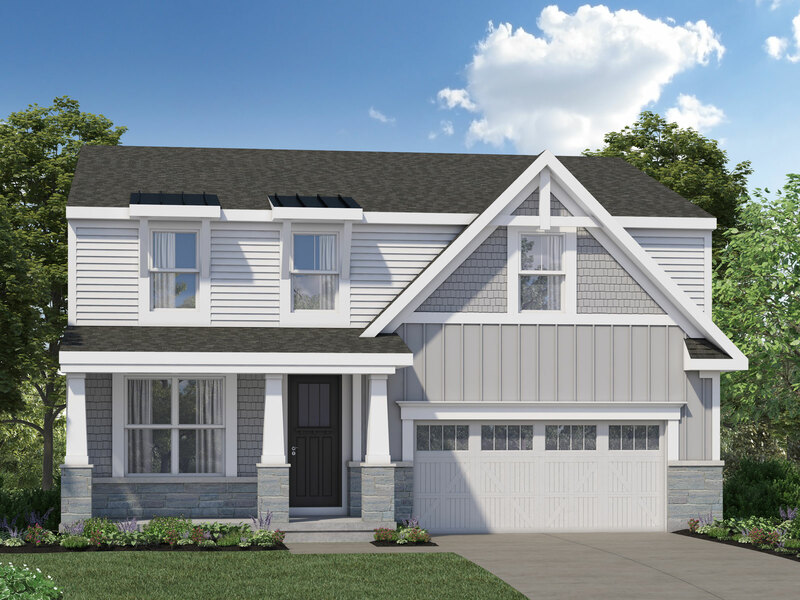 The Jackson by John Henry Homes at 7128 Mayfield Avenue is one of the best opportunities for new construction in the Madeira School District. Just a very short walk from downtown Madeira, you will enjoy local gourmet pizza, fresh gelato, or summer visits to the Farmer’s Market and all of the charm Madeira has to offer. Mayfield is one of the most desirable streets in the heart of this highly sought after location. The homesite is gorgeous and has a perfect back yard. 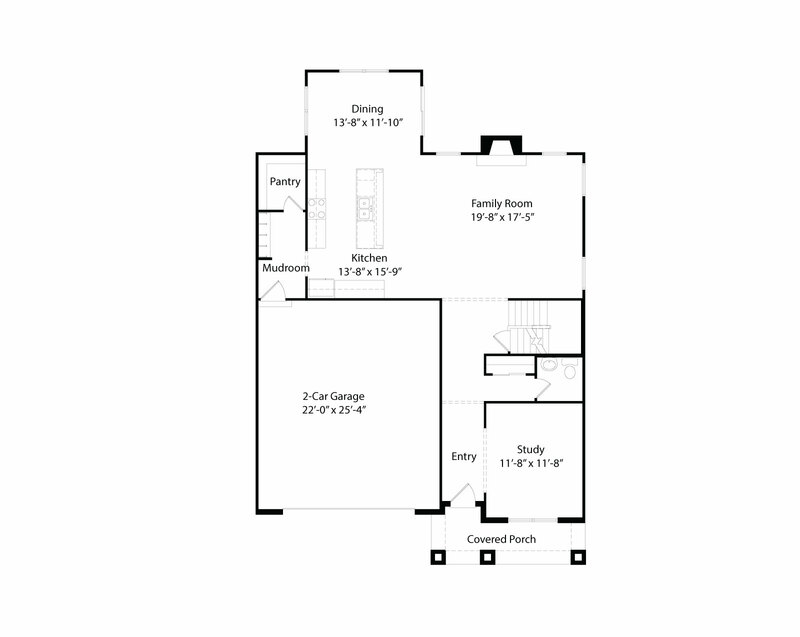 The Jackson is a terrific design with 3007 square feet, 3 full baths and 1 1/2 bath. The open design on the first floor includes a flex room adjacent the entryway, a large great room, gourmet kitchen with eat-in island, dining room with 3 walls of windows, large walk-in pantry and a mudroom with built-in cubbies. 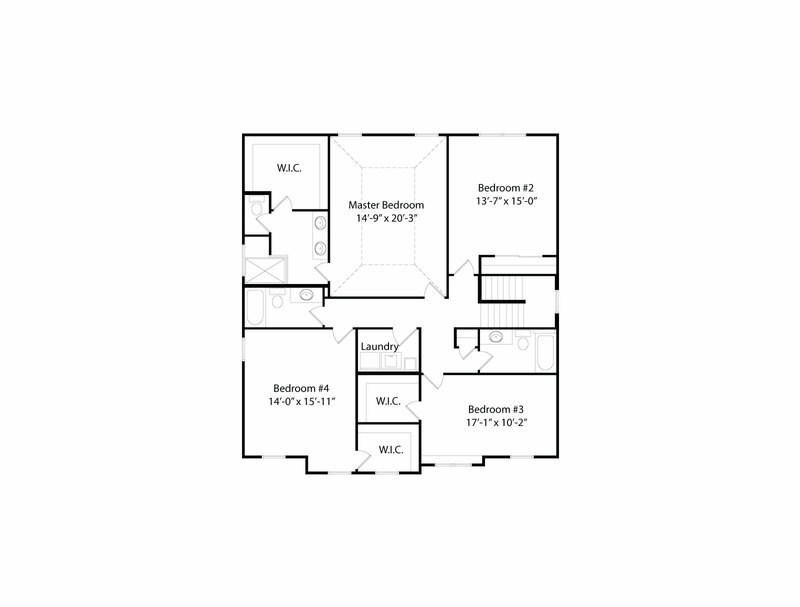 The second floor bedrooms are inviting with plenty of space and large walk-in closets. The owner’s bath has a luxurious walk-in shower with a spa like rain shower head. The upstairs laundry is convenient and includes a laundry sink and base cabinet. The included deck is place to entertain friends or unwind on a summer evening. Madeira is a charming town with a hometown feel and terrific location. It is just minutes Kenwood Towne Center and approximately 12 miles northeast of downtown Cincinnati and offers convenient access to I-71. Madeira is known for its well maintained properties and vibrant central business district where visitors and residents can shop and dine. Madeira is consistently recognized for its charming atmosphere, high quality of life and being a family friendly place to live and work. The communities closest to Madeira include The Village of Indian Hill to the east, Cincinnati and Mariemont to the south, Sycamore Township (Kenwood), and Blue Ash and Montgomery to the north and west. New Construction in the Madeira School District is a great opportunity to enjoy all off the charm Madeira has to offer.